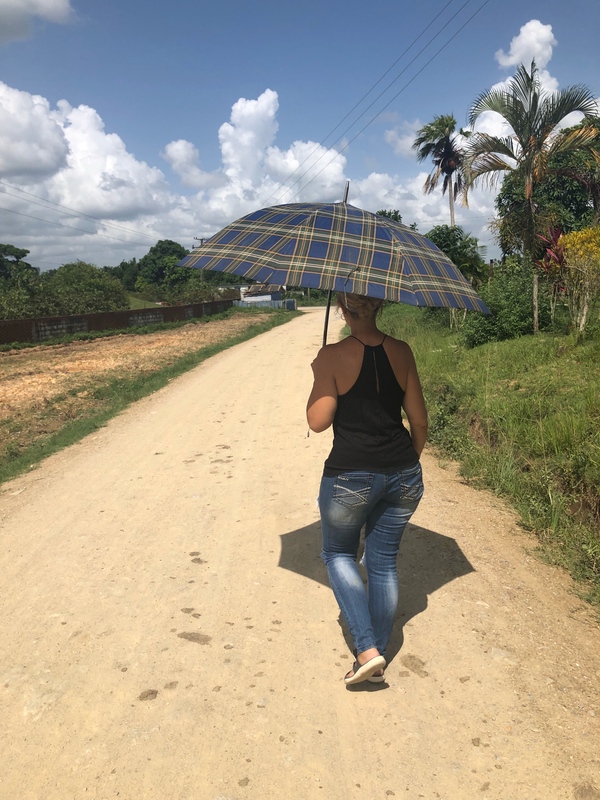 Coming to Cuba as an American (or from an American city) under the Support the Cuban people visa category and wondering what the “f” does that mean? Don’t worry, I got you. As you might already know, visiting Cuba is completely LEGAL under this visa category. While in Cuba, you’ll quickly discover no undercover American patrol unit is following you around making sure you’re behaving and not drinking the communist kool-aid. But, legally speaking, what does “Support the Cuban People” actually mean? Well according to the law, Americans are required to participate in activities that support independent institutions. The Office of Foreign Asset Control, the US department that regulates these laws, gives Americans some examples: “Staying at a casa particular” or “eating at a paladar (restaurant)” are some of the things Americans can do. 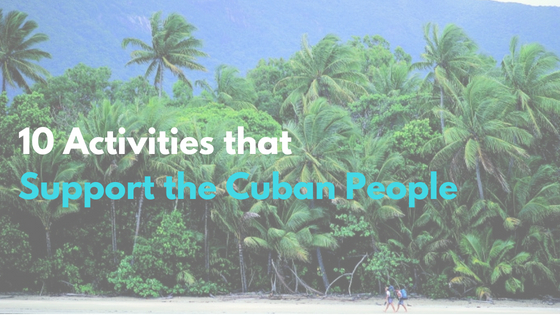 They go on to state that you’ll need to provide a full-day itinerary of activities that support the Cuban people on the VERY EXTREMELY RARE chance they question you. Need not fear, my American dears! Here’s a list of suggested activities Americans can do that also do something pretty cool…. actually, support the Cuban people. 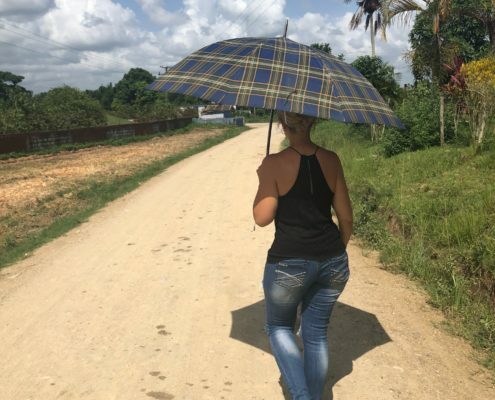 Hey, if you’re in Cuba you might as well give back to the many thousands of entrepreneurs, local taxi drivers, and everyday hustlers trying to make a life on an island that’s experiencing a pretty hard economic situation. 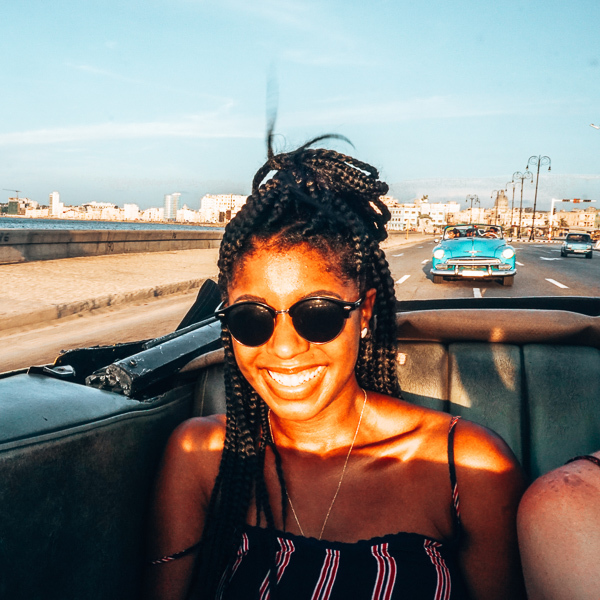 Take a Day Tour of Havana! 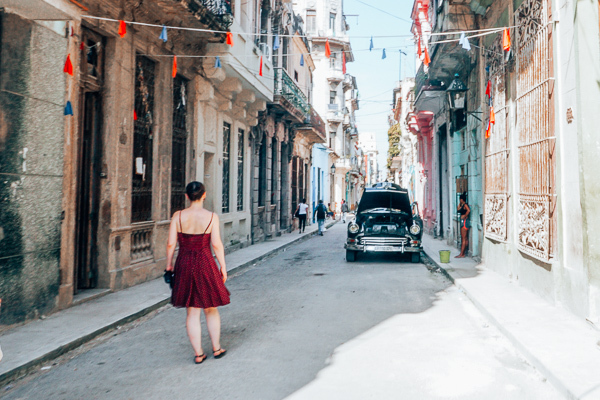 You can take a tour of the beautiful Old Havana with a local guide (me hehe) that takes you through the many historical parts of the city and gives you a local perspective of how many Cubans live. If interested in this tour, shoot me an email! What is Cuba without the classic American cars? You can ride one as well around the city and its COMPLETELY LEGAL! The classic cars are owned by private citizens and help support the local economy. Yes, its super touristy but it’s an absolute must DO! 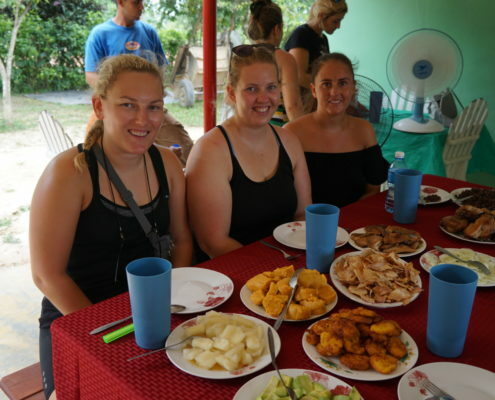 Learn how to make Cuban food and eat some! 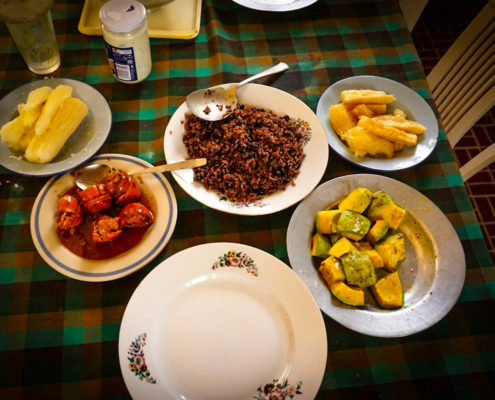 You can just eat at a local restaurant, but why don’t you learn how to make a Cuban dish prepared by a local chef!? That why you are taking an “educational class” and filling your belly at the same time! 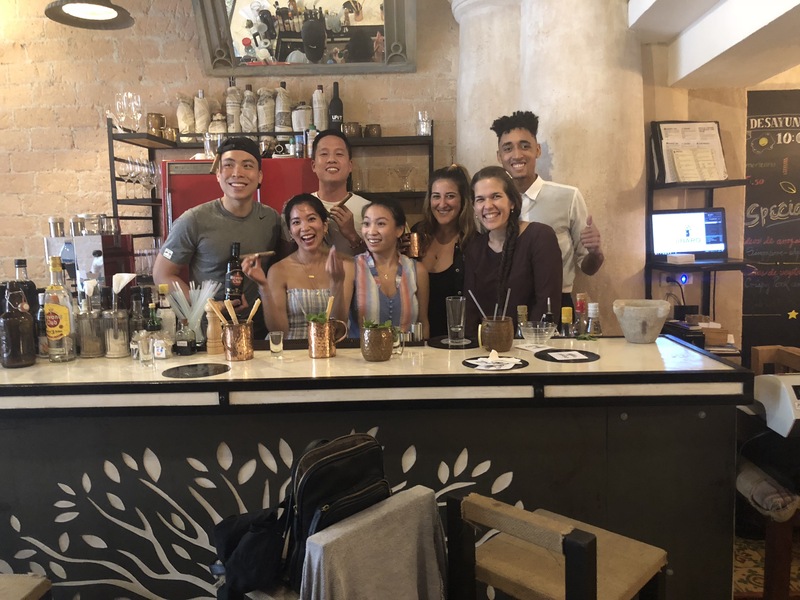 Plus you’ll learn how restaurants in socialist Cuba are adjusting to the everyday struggles of getting more supplies, the right amounts of food, and searching how to make their new client bases happy.. tourists! Learn how to make the classic Cuba Libre, Daiquairi, and Mojitos with a mixologist! Our friends at Jibarao in Old Havana are trained doctors of Nuclear Physics turned restaurant owners so they know how to mix REALLY well. 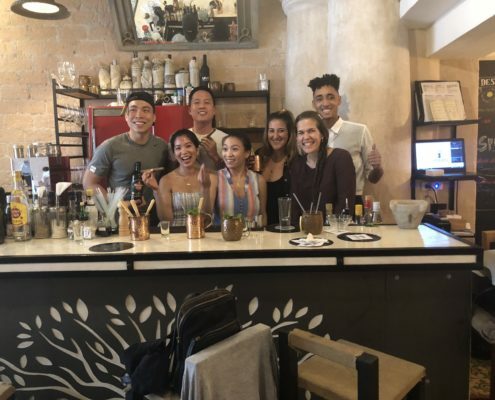 Learning how to Make Cocktails at Jibarao with our friends from New York! Cuban cigars are infamous all over the world. I mean, if you’re coming to Cuba and NOT smoking a Cuban cigar, what are you even doing here? 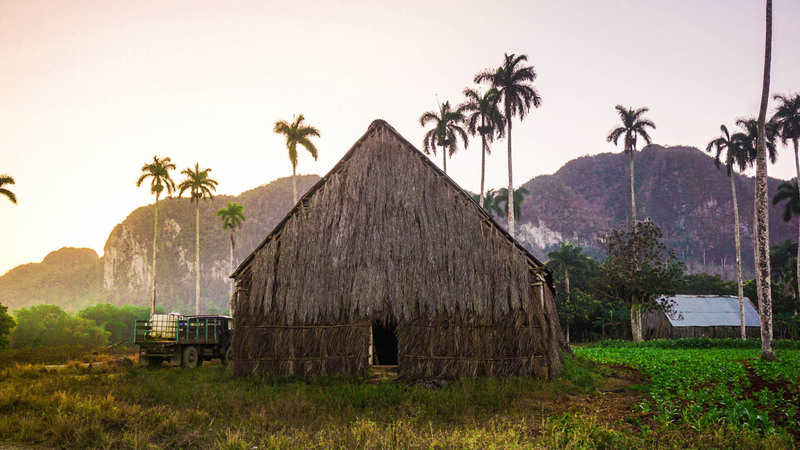 Pinar del Rio, Cuba Is famous for growing Cuba’s best cigars and in the heart of the region stands Vinales, a small farming town. We take you there to meet our family friends who own a tobacco farm. Leo, Domingo, and Mingo will show you how to roll a cigar, educate you on how tobacco is run, and show you around our beautiful land! 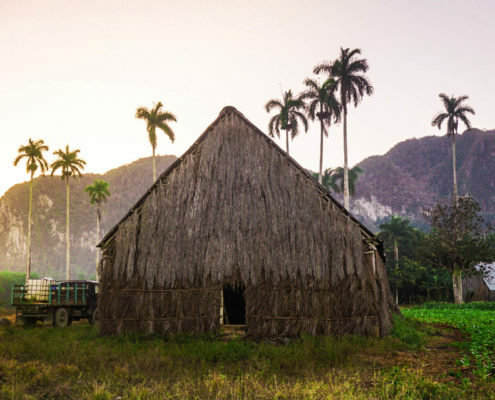 Take this experience with me on my Vinales/Pinar del Rio tour! See a Tobacco House where they grow the tobacco for the famous Cuban Cigar! Homemade Cuban dinner in the countryside is the epitome of heaven. Seriously….we aren’t joking. 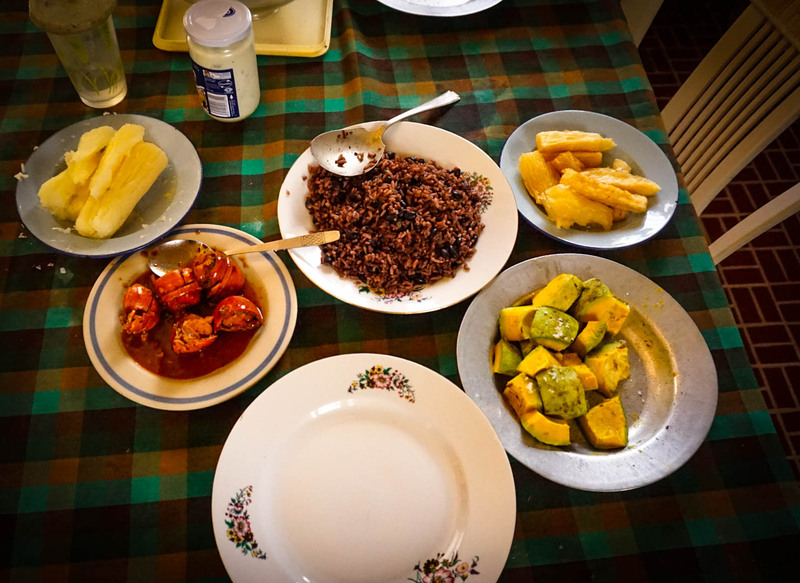 Cuba has 100% organic food, but it taste even better prepared by guajiros (Cuba’s countryside people) and farm fresh. 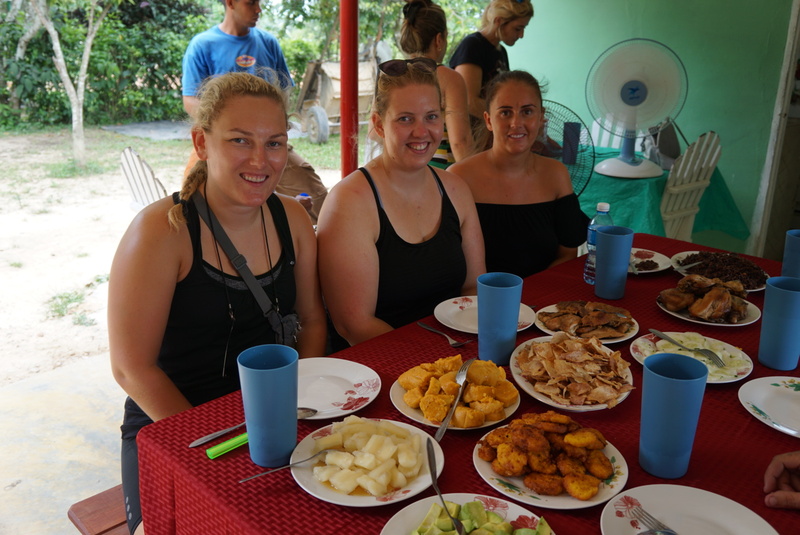 My beautiful Norwegian friends escaping the cold winters and eating at our families home in Pinar del Rio! Mentioned above, but Casa particulares (“private homes”) are a great way to support the Cuban people. Since the liberalization of small businesses, the island has boomed with casa particulares tourist can rent. Tip: In many cases, casa particulares are much nicer than hotels run by government conglomerates. They pay special attention to their clients and cleanliness is a priority. Interested in staying in a Casa particular in Cuba? Email me here! Learn how to Dance Salsa with a Salsero! If its not the rum, the cigars, or the cars that bring you to Cuba, you need to add DANCING SALSA to that itinerary.. NOW! Cuban music is recognizable all over the world and salsa dance is something every tourist should experience! Learn how to dance salsa with a professional. Honestly, I cant even dance that well and he taught me SO much in less than an hour! Get your rumba on, here! Alyssa and Megan getting their rumba on with our friend Carlos! 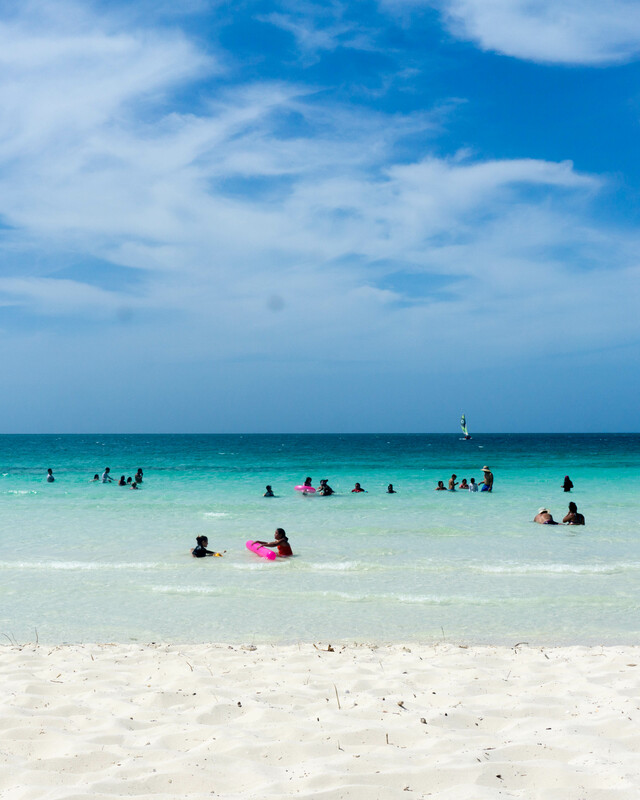 Cuba is a gigantic island with many parts still left unconstructed and untouched. See the lush tropics and almost Jurassic park-ish feeling the island has. Click here for more information on Cuba’s nature! Me walking through the countryside! Now this one might seem that it isn’t part of “activities Supporting the Cuban people” but who says!? You can hire a private driver that can take you there, eat at a local restaurant, and go to a local beach! 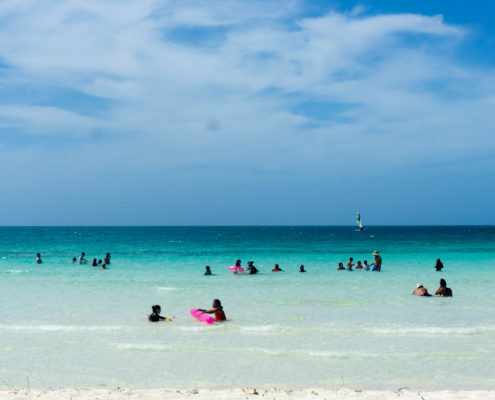 There are beautiful beaches near Havana and all around the island.. you can take a tour there with us or stay at a casa particular if far that supports the Cuban people with some pretty amazing views!